Do you remember what you were doing in the summer of 1998? If not, perhaps this bit of information will help. That was the summer the Cadillac Escalade made its big debut. Now, we are celebrating the Escalade’s 20th birthday and the dominating success it has had over the past two decades. 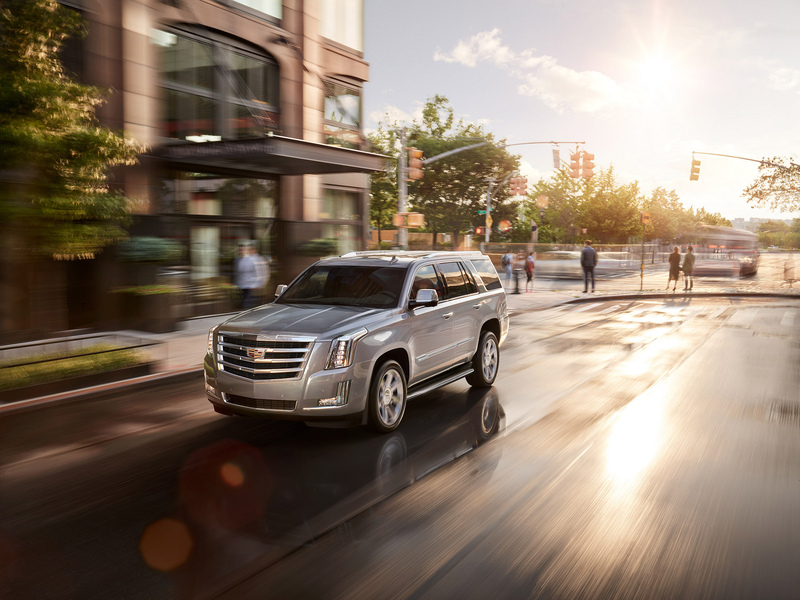 For 15 of the past 20 years, the Escalade has led its segment in sales. It was most recently redesigned in 2015. Since then, customers have spent about $3 billion on the Escalade. The Escalade was one of the first luxury SUVs and quickly began to define the segment with its signature styling, advanced technology, and premium materials, all on a grand scale. Customers responded intensely to the new model and embraced its dimensions, performance, and undeniable presence. By its fifth anniversary, in 2004, the Escalade was the prime example of what a luxury SUV should be. To learn more about the luxurious Cadillac Escalade, visit our knowledgeable and friendly team at Carl Hogan Automotive.